Oh my god! David Small wrote and illustrated my absolute favorite children's book Imogene's Antlers in 1985. 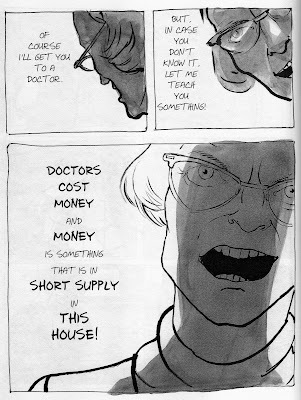 I had no idea he had such a terrible childhood, and that he had written a comic about it. I am definately going to have to pick this up. Thank you for reccomending it, I'd have never known about it otherwise! 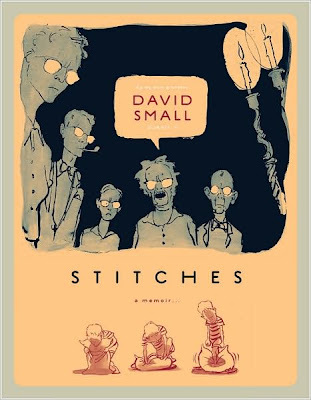 I was not aware of David Small previous to Stitches. Guess I'm a little too old.